Straight outta Oxford, Mississippi! 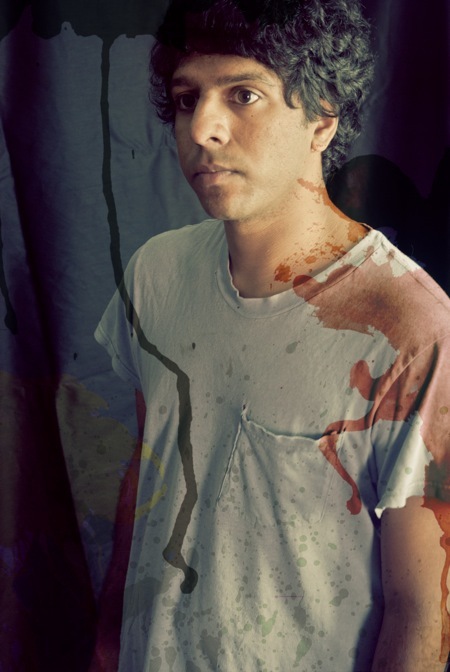 Junk Culture (a/k/a @ilikepants) is spreading his “cosmic R&B” all over the US this winter with labelmate/masherupper Girl Talk. 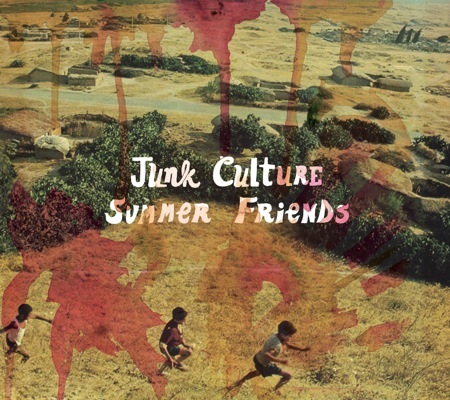 The Illegal Art label will release Junk Culture‘s sophomore release Summer Friends on February 1st. Listen.